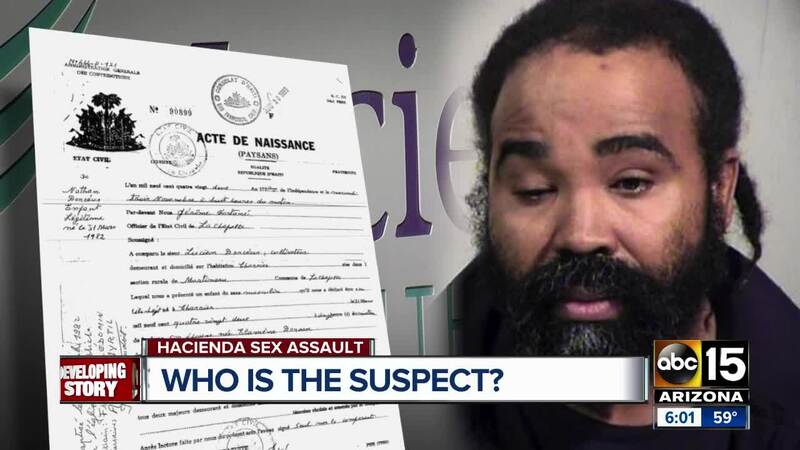 Police on Wednesday announced the arrest of a caregiver who worked at the Phoenix facility where an incapacitated woman was raped. 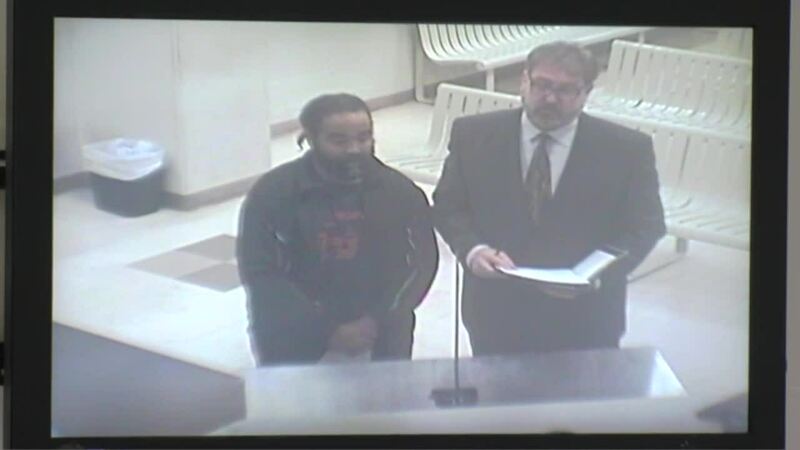 The suspect accused of sexually assaulting and impregnating an incapacitated woman at a Phoenix healthcare facility was a Christian rapper and has been a licensed healthcare worker in Arizona for the past 14 years. Rap songs featuring Nathan Sutherland, 36, and his group "SLEEPLESSOULJAZ" can be found in online videos. The videos give a glimpse into Sutherland’s background and history. In one YouTube video, Sutherland said during an interview that he was born in Haiti and was placed in an orphanage before being adopted. “My parents actually they split up in Haiti, and I remember my mom couldn’t take care of us so she took us to an orphanage,” Sutherland said. Scripps station KNXV in Phoenix obtained Sutherland’s full file from the Arizona State Board of Nursing. The records do not indicate any discipline and confirm that he was born in La Chapelle, Haiti. According to the nursing board documents, Sutherland was first licensed in 2005 as a certified nursing assistant. In 2011, he applied and was approved for licensure as a practical nurse. 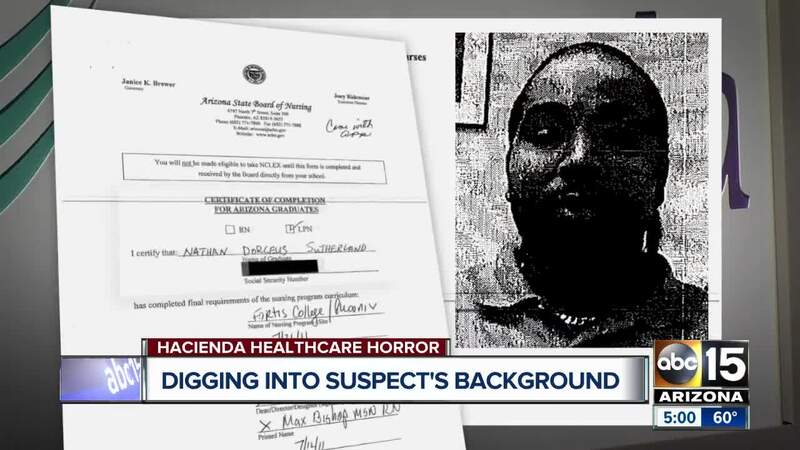 In addition to Hacienda, the records show he did work in other healthcare facilities over the years. On Dec. 5, his current wife filed for divorce. The filing date was nearly three weeks before the victim at Hacienda Healthcare gave birth. Sutherland does not appear to have a previous criminal history. Online records show he has had a few traffic citations in Arizona and California. Contact KNXV Investigator Dave Biscobing at dave@abc15.com .